All that said, Tony isn’t ruling out the possibility of a return to the show one day. 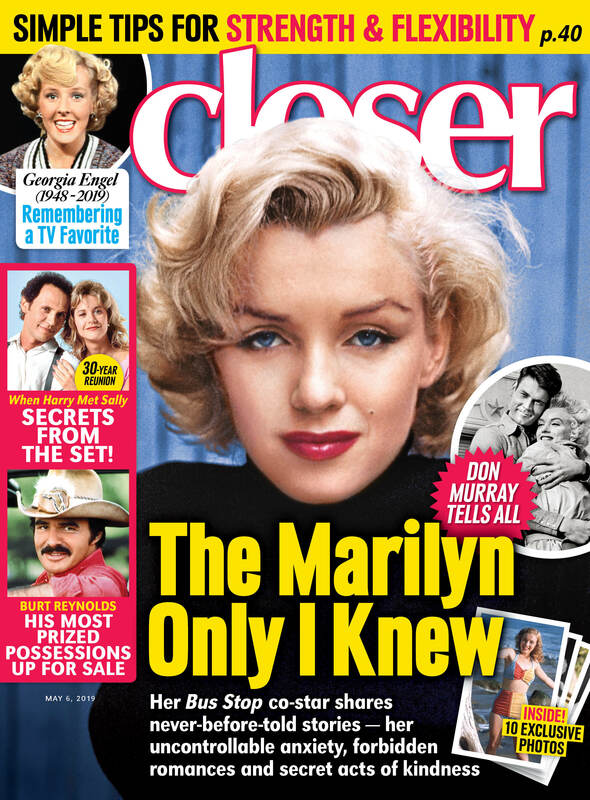 In a recent exclusive interview with Closer Weekly, he opened up about coming back. “That door will never close for me because DWTS has meant so much to me and my family in general — but now that, [I don’t think there’s a] spring show, and if they do it once a year it might be a possibility,” he said. “For me, it was very difficult having three kids, for me to be away six months a year. If that ends up happening, and they are interested in me going back, I would be more than happy to do it.” Fingers crossed he joins Season 26!